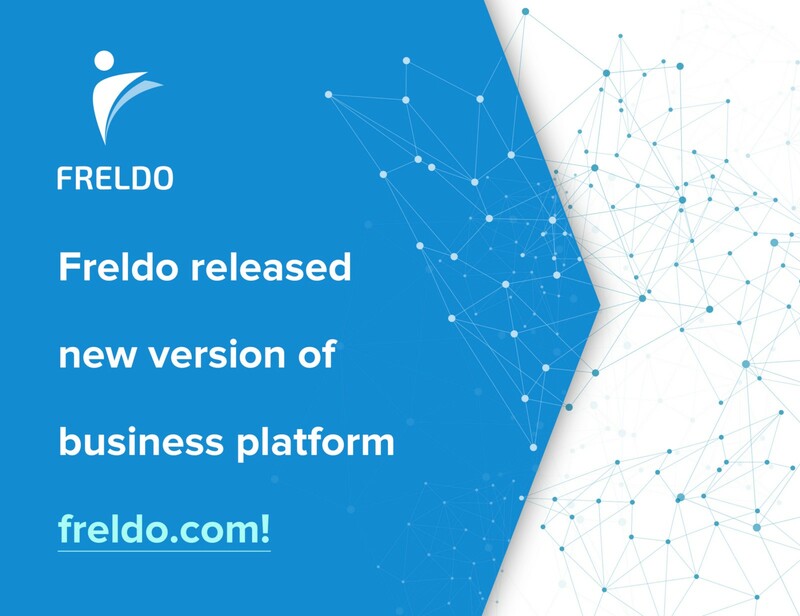 Freldo released new version of business platform freldo.com! We would like to announce you that we continue to work hard to achieve our next goals as we promised. Freldo https://freldo.com is the working business social network that unites business owners and their customers. Freldo is operating from 2016. Once our platform was launched, we proceeded to improve it and make it more convenient for our users. We have more than 20,000 active users. • Google Search Engine Optimization for SEO support for registered FRELDO businesses! Now every business is indexed by Google. Business has no need to create its own web site and make SEO optimization. Freldo will do it for you and it is absolutely FREE! • New services categories available for Mortgage Brokers and Financial Advisers. Now financial service could be advertised by businesses; No fixed price defined for financial service; Business defines custom commission for the referee. • Now customers could unsubscribe from FRELDO notifications and emails. • Bug fixes, performance improvements, stabilization issues. We will keep you informed. Stay up-to-date with us! Freldo is your network to find reliable services on a network of the people you trust the most!